Samsung will reveal its operating profit for the second quarter of 2018 this Friday. It is not hard to guess what the report will contain because the smartphone market has stagnated and device manufacturers have seen their profits jump since the first quarter of this year and the second quarter sales are expected to be even lower than the 2 percent drop in the first quarter. 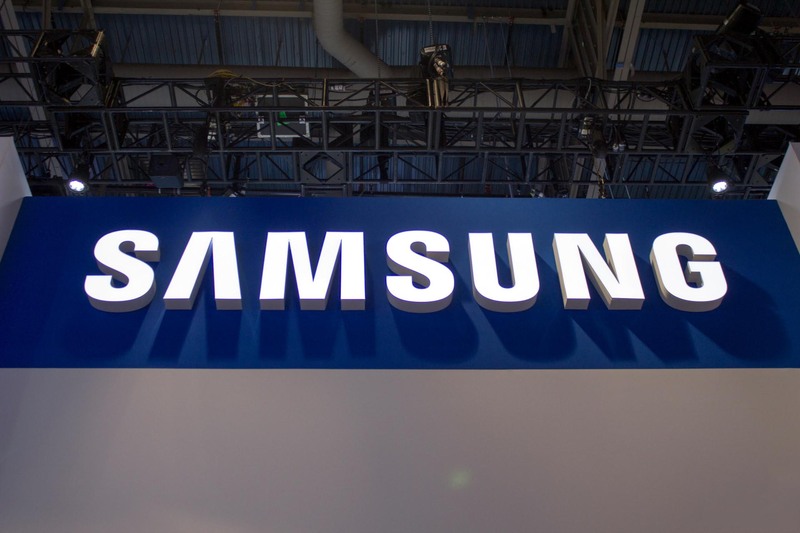 Experts have attributed the dwindling sales of Samsung to two factors, one external and one internal. Samsung failed to perk up the excitement of consumers with its latest offerings which had a direct effect on its sales figures. Even though the Galaxy S9 and Galaxy S9 Plus series featured better hardware specifications and features than the previous generation, it was only marginally different and this wasn’t sufficient to make most people upgrade their phones. Even though Samsung is counting on the upcoming Galaxy Note 9 to turn things around, various reports have claimed that the Note 9 series will not be a lot different than its predecessor. This can mean that we may see the Galaxy S9 series situation repeat itself with the imminent launch of the Galaxy Note 9. Samsung’s internal debacle coupled with the fact that it faces tough competition from other manufacturers doesn’t make the situation any more pleasing. Apple’s iPhone X continue to do well even when stacked up against the top phones of 2018. Moreover, Chinese smartphone companies such as Huawei, Vivo, OPPO, and Xiaomi continue to dominate their own market while making strides abroad. They are eating at the market share of other well-established companies, which obviously includes the likes of Samsung. However, everything is not gloomy for the Korean giant just yet. It is still the number one smartphone maker and its chip manufacturing unit continues to perform exceptionally. Chips are expected to bring in 50 percent more profits than last year and they now account for nearly a third of Samsung’s revenue. Since the demand for chips is strong, the chip manufacturing unit will continue to rake in revenue. Even though the smartphone unit of Samsung didn’t live up to its expectations this quarter, it takes a lot more to bring down a company as big as this. Hopefully, we will see more innovative products next year.